The man known as "The Braille Blues Daddy" started out playing for Midwest crowds at an early age (he opened for Bill Haley & The Comets at fifteen), but fell in love with New Orleans and moved to there in the early eighties. He's been a fixture of the French Quarter ever since. While Lee can't see, he can sing the blues soulfully and earnestly. His guitar brings the Chicago styled blues of Luther Allison, as well as Albert King and Albert Collins, down to the Crescent City. I was introduced to the joyful music of Lee via his definitive live records Live at the Old Absinthe House Bar, both the Friday and Saturday night versions. It's easy to tell from this record that he has a fantastic rapport with his audience and his no-nonsense brand of blues is aimed squarely at giving his listeners the opposite of the blues. Indeed, even his studio records sound like as if he is performing for a crowd and intending to give them more than their money's worth, and openly encouraging his band along the way. And his latest one, Katrina Was Her Name, is no exception. 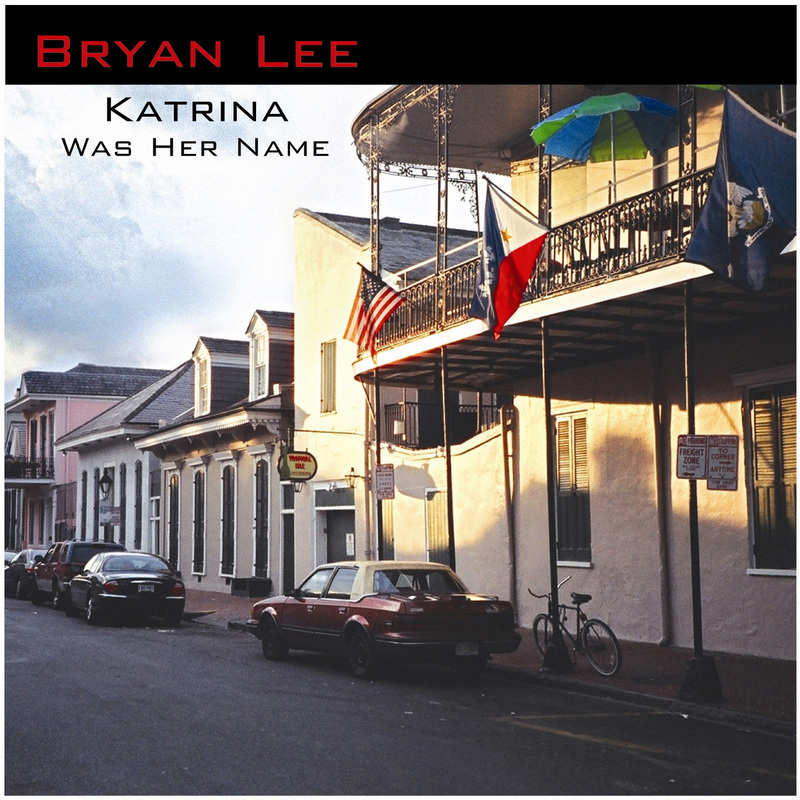 Virtually all the prominent Louisiana musicians have literally put their reaction to the tragic hurricane devastation of August 29, 2005 on record. Lee was not about to ignore it, either. The CD sleeve contains some poignant photographs of the aftermath and Lee was moved to write a song about it (more on this later). Just as he did for the last go around, 2002's Six String Therapy, Lee employed Duke Robillard to produce it. Robillard, the versatile blues guitarist of Roomful Of Blues and The Fabulous Thunderbirds fame, allows Lee's various sides to come to the forefront on this record. Whether it's Delta acoustic blues, jump blues, dirty electric blues, or creole-styled r&b, Lee gives it all the same dedication and mastery. For this release, Lee's band consists of Bruce Katz on keyboards, Brent Johnson on second guitar, John Packer on acoustic bass (or Jim Mitchell on electric bass) and John Perkins on drums. In particular, Katz, an alum of Ronnie Earl's band, is a real treat to have on this record. He's a master at both the blues and jazz forms on piano and organ and easily adapts to Lee's stylistic change-ups.